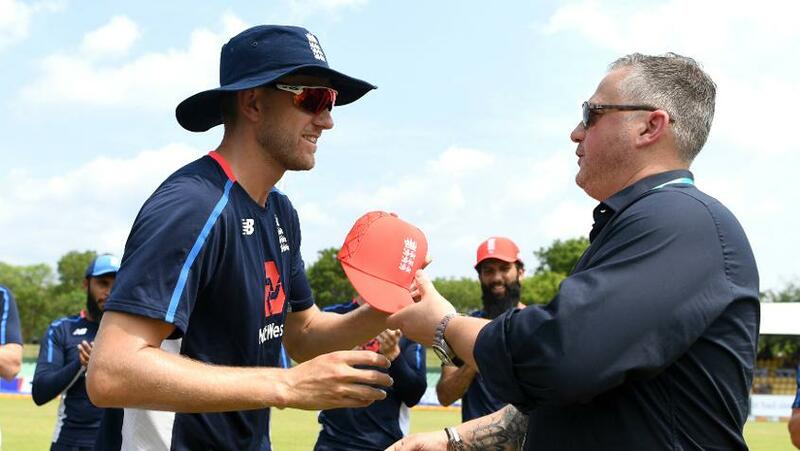 Despite having bowled only six overs in international cricket, England fast bowler Olly Stone is dreaming of a World Cup appearance. Stone, who took his first international wicket in England’s win over Sri Lanka in Dambulla at the weekend, has set his sights on next year’s ICC Cricket World Cup 2019 in England and Wales. The 25-year-old impressed with his lightning pace – breaking the 90mph barrier more than once – and claimed his first ODI wicket after just seven balls, getting Niroshan Dickwella caught behind off a ferocious bouncer. It’s been a whirlwind journey for Stone, who missed 18 months of cricket after suffering anterior cruciate ligament damage in 2016. The Warwickshire paceman is hoping that the ride continues with a World Cup appearance on home soil next year. “I’d love to [play in the World Cup],” he said after England’s win in the second ODI. “I’ve come into this tour not really knowing what to expect but the boys have been great and there is an opportunity to try to put your foot in the door. With three more ODIs to play on England’s tour of Sri Lanka, Stone has plenty of opportunities to make himself indispensable ahead of the World Cup. You can watch England’s opponents, Sri Lanka, at CWC19 – with a limited number of tickets now on General Sale. Get yours here before they’re gone.